We have 4 spaces left on our Ladies Pelvic Health Course starting on Tuesday 25th April 5.30-6.30pm. The course runs for 4 weeks and helps ladies who are concerned about their pelvic strength and function. 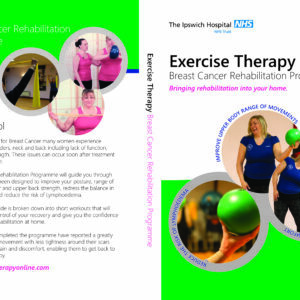 Zoe George who runs this course also has experience in helping ladies who have undergone pelvic surgery and Cancer treatment so if you are unsure if this course is suitable for you please call her direct on 07931 546858 to discuss any concerns.